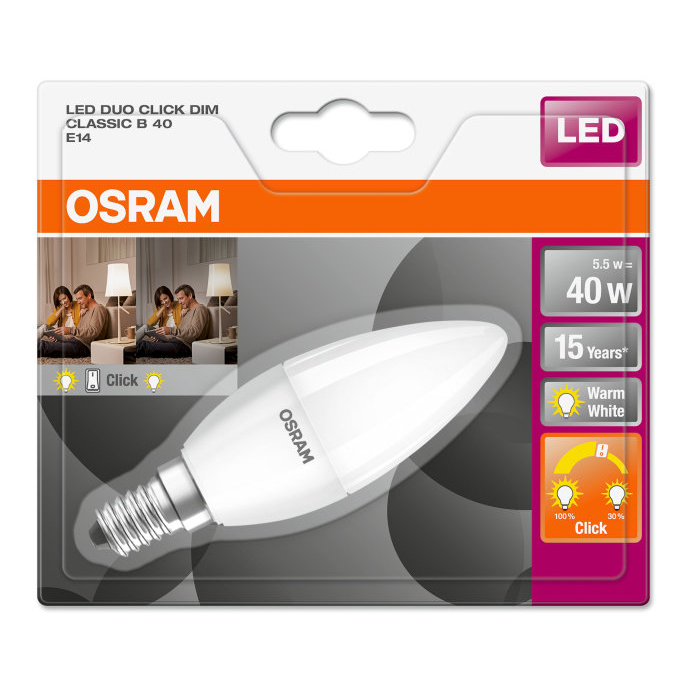 The Osram LED Duo Click Dim Classic B Candle Bulb Frosted E14 5.5W 2700K features traditional design with great light and big energy savings. 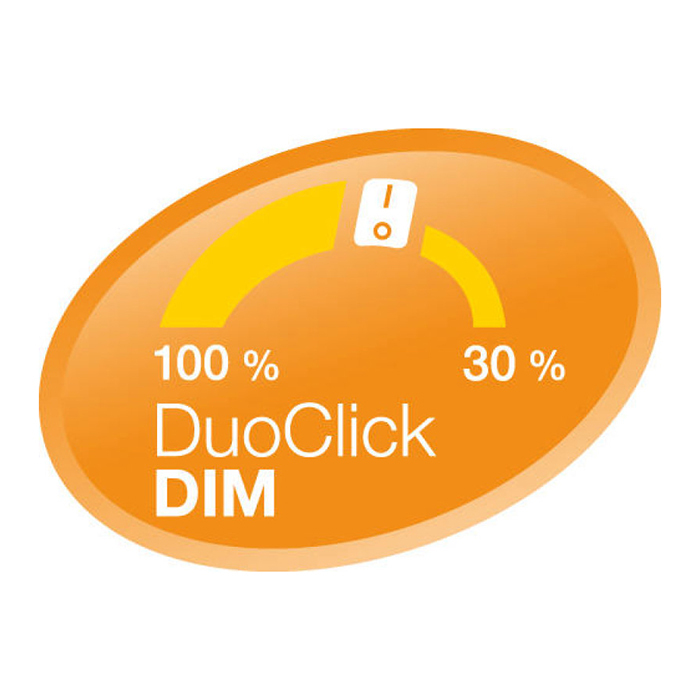 The Osram LED Duo Click Dim Classic B Candle Bulb delivers easy dimming with no need for a dimmer. 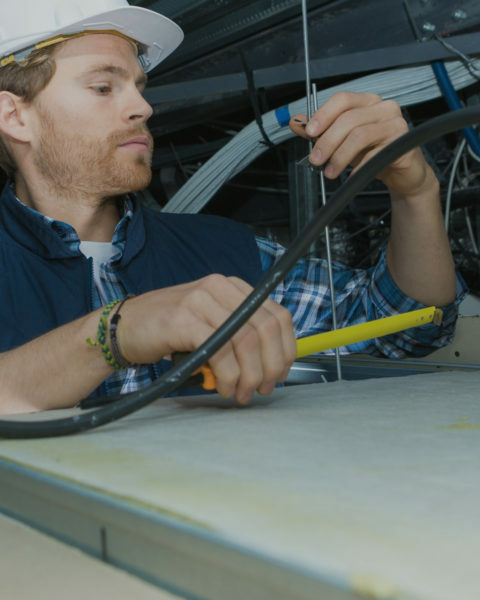 It is is simply controlled by a double click of the wall switch and is ideal for areas where dimming was not originally planned. 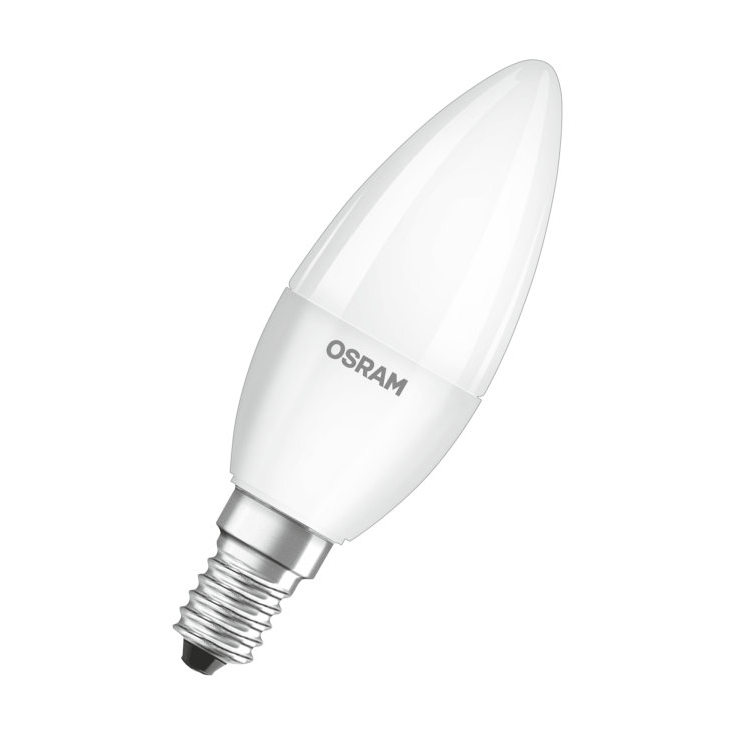 The classic and compact design of the Osram LED Duo Click Classic B Candle Bulb provides easy re-lamping with instant full light and no warm-up time. 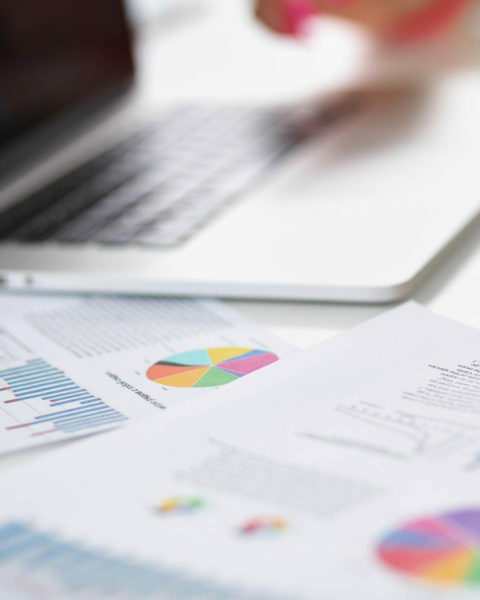 The mercury-free classic B candle bulb provides quality warm white light and long life of 15,000 hours backed by the Osram brand, a lighting-industry leader for over a century. 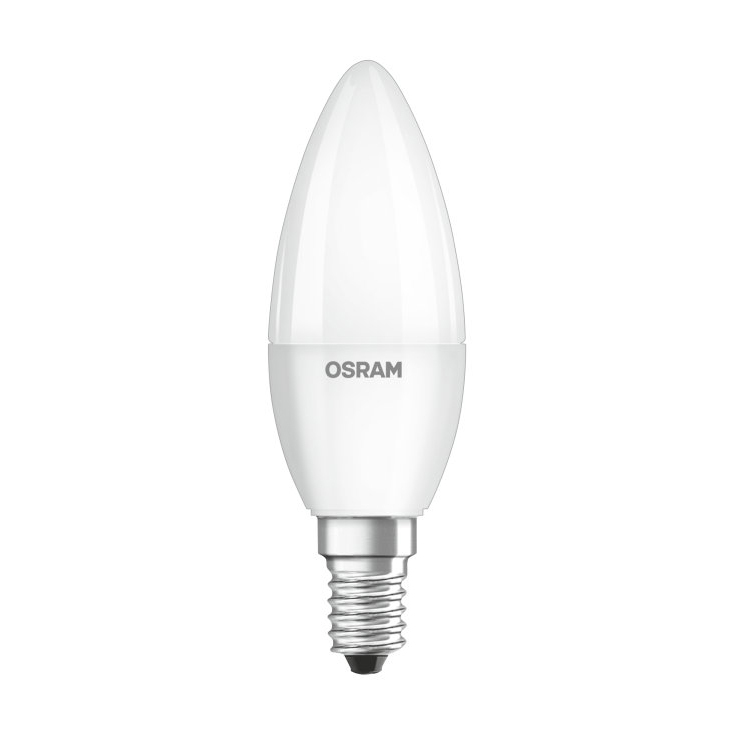 The Osram LED Duo Click Dim Classic B Candle Bulb is a great choice for residential interiors and in the hospitality sector. 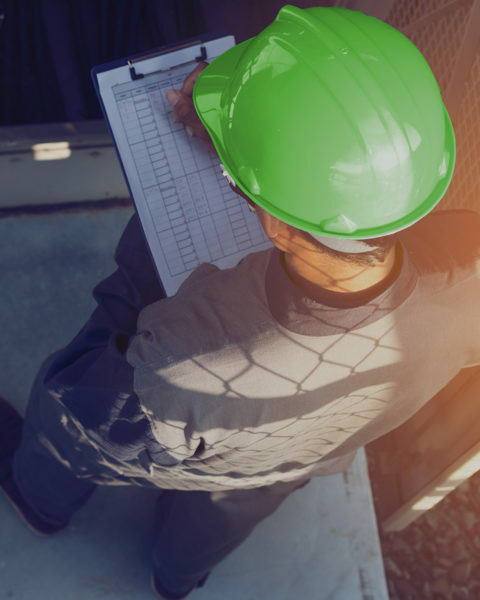 It can be used in exterior environments in suitable luminaires.